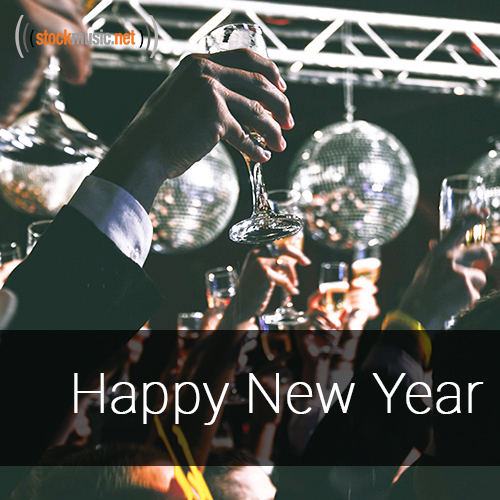 The perfect mix of warm jazz classics and upbeat pop to make your New Years a true party. Get ready to cozy up to the fire, get pumped for the new years, then dance the night away! Buy all 6 tracks in this collection for $129.95, or individual tracks for $39.95.